Dogs are our beloved companions, sharing in just about everything we do. Unfortunately, this close bond also extends to their eating and exercise habits. Much like American humans, more than half of the nation’s dogs and cats are overweight or obese. Chubby pups are at risk for many of the same health problems overweight people face, including diabetes, heart disease, and crippling arthritis. If you are ready to help your dog lose weight, consider these 7 tips from veterinarian and author of Chow Hounds: Why Our Dogs Are Getting Fatter – A Vet’s Plan to Save Their Lives, Dr. Ernie Ward. 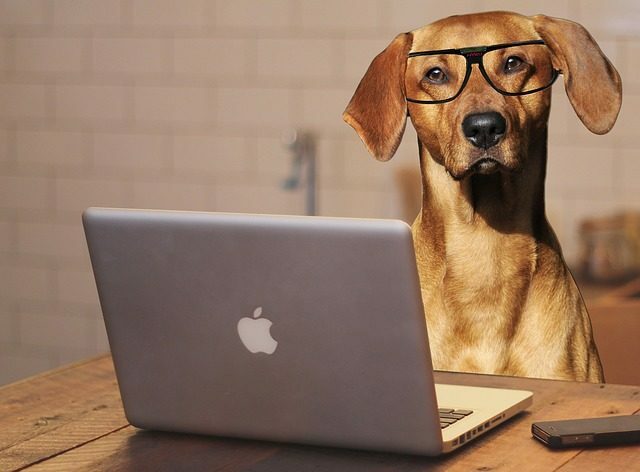 A little extra kibble here, a few extra treats there – no big deal, right? Wrong! Calories have a way of adding up, especially when the one over-indulging only weighs 30 pounds. The feeding guides on dog food labels tend to over-estimate how many calories dogs need each day. In fact, according to Dr. Ward, they are based on the requirements of adult, un-altered (not spayed or neutered) dogs with active lifestyles. This may work for police pups and herding dogs, but not your average leisure pooch. If you are following the guidelines on your dog’s food bag, you could be feeding 20% to 30% too much! In addition, many well-meaning pawrents feed their overweight dogs for the weight they currently are, not the weight they should be. To help your dog lose weight, ask your veterinarian to determine his personal caloric needs. You can also use the following formula to determine the daily calories for an average, inactive, spayed or neutered dog weighing between 6 and 60 pounds. Divide your pet’s weight by 2.2. Multiply this figure times 30. In the photo above, the dog’s bowl is clearly overfilled. While the picture is just a staged photo op, far too many pet parents keep their dogs’ bowls full at all times, allowing them to “graze” whenever the mood strikes. “Guesstimating” how much you feed or letting dogs snack from their bowl all day long can be seriously detrimental to their health. Studies conducted by the Association for Pet Obesity Prevention have found that as few as 10 extra kibbles a day can result in a pound of weight gain per year in small dogs. That’s comparable to 10 pounds on a human. If you want to help your dog lose weight, use the daily calorie calculation to help you determine how much to feed at each meal. Then invest in a measuring cup and use it every time! Most people read nutrition labels before purchasing a snack food, but few examine the macronutrient content of their dogs’ treats. Pet products are a $70 billion a year industry, and everyone wants a piece of the action. With the market oversaturated with options, it can be difficult to determine which are healthy. Dr. Ward recommends bypassing cheap, processed selections that tend to be high in fat and sugar and choosing single ingredient treats instead. Sliced sweet potatoes, fresh or frozen blueberries, and high protein choices like salmon, chicken breast, and beef livers are excellent alternatives. Remember, every treat adds calories to your dog’s diet. 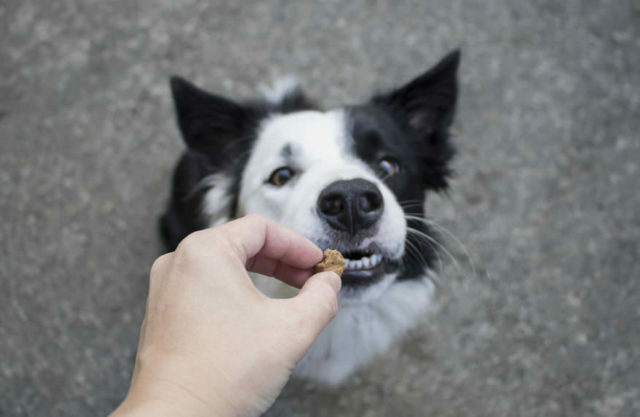 If you are in the habit of giving your dog snacks throughout the day, consider breaking them into smaller pieces or cutting the amount of food you give at mealtimes to balance the scales. As few as 30 extra calories a day can not only derail weight loss, but actually result in three pounds of weight gain per year. Finally, make sure your dog earns his treats. Healthy snacks should only be offered for a job well done such as going potty outside or following an important command. 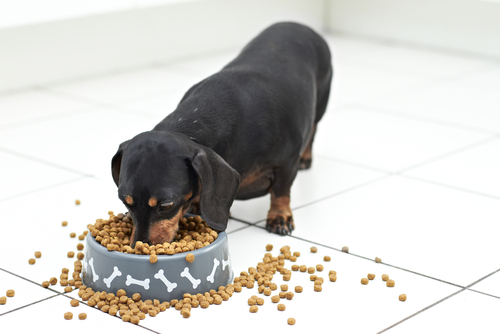 Avoid “guilt-feeding” your pudgy pooch! 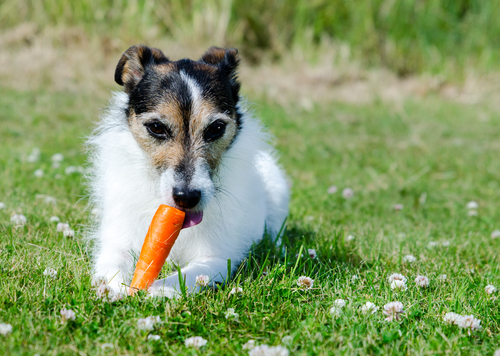 Believe it or not, many dogs thoroughly enjoy fresh vegetables. Green beans, celery, broccoli, and cucumbers may help your dog lose weight when given in place of store-bought treats. Baby carrots are another popular option, but higher in sugar than green veggies. Certain fruits like berries, sliced apples and bananas are also safe for dogs, but should be given in limited quantities due to their sugar content. Maintaining an active lifestyle is important for more than just weight loss. 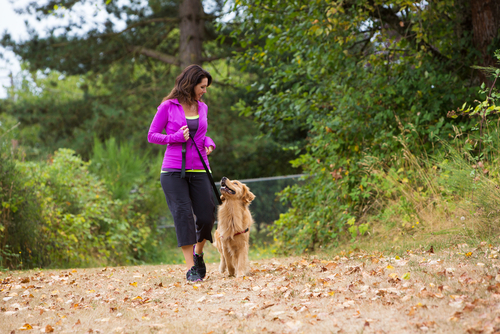 Just 20 – 30 minutes of brisk walking is enough to boost your dog’s immune function, improve joint pain, promote heart health, and reduce certain behavioral problems. Better still, daily walks with your dog offer many of the same health benefits for you as well. Certain dietary supplements may help your dog lose weight by easing achy joints and promoting lean muscle mass. 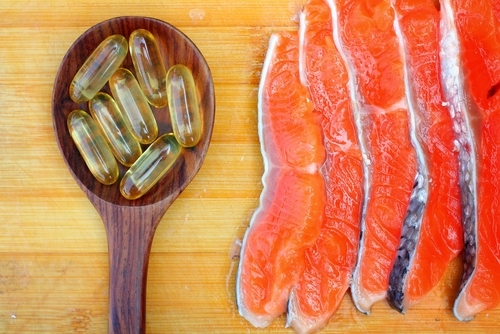 Dr. Ward recommends omega fatty acids and L-carnitine to his canine patients. Omega fatty acids, such as those found in Omega 3-6-9 Select Grain Free Chews offer powerful anti-oxidants to prevent and treat disease. They also support joint health, heart health, immune system health, cellular health, and may encourage weight loss. As for L-carnitine, Dr. Ward is not only a believer in its benefits for canine weight loss, he also uses it himself. Consult with your veterinarian before beginning a supplement routine to make sure you choose the best options for your dog’s individual needs. Wild canids such as wolves primarily eat meat and are considered carnivores by many animal researchers. While they will occasionally eat berries or ingest the stomach contents of their herbiverous prey, fruits and grains account for only a miniscule percentage of their dietary intake. Domestic dogs have adapted well to eating vegetation, but they still retain many of the physical and behavioral characteristics of carnivores. Just as the human digestive system has evolved beyond the hunter-gatherer diet we once subsisted on, so too have dogs adapted to digesting fruits and grains. However, just because dogs can eat high-carbohydrate diets, does no mean they should. Many commercial dog foods contain up to 60% carbs from fillers like corn and wheat. This is far higher than necessary. Dr. Ward prefers low-grain or grain-free diets with a protein source as the first ingredient. 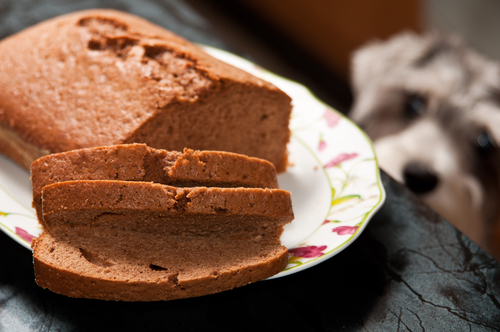 Just as in humans, cutting carbs can help your dog lose weight and build lean muscle. Lowering carbs may also improve other aspects of your dog’s health like digestion and skin and coat quality. To ensure your dog is healthy enough to begin a weight loss program, consult with your vet before making any major changes to his diet, exercise routine or supplement regimen.